It’s one thing to say you want to do something. It’s a completely different thing to actually take the time, effort and steps to execute it and make it happen. You know that you should be blogging for your business. 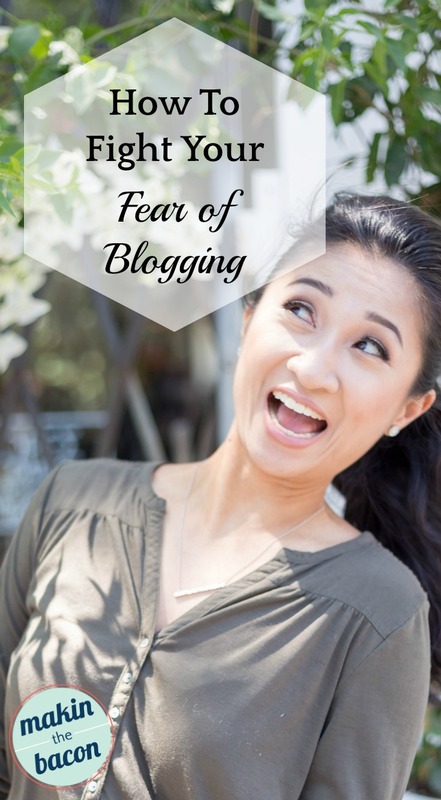 When you think about it, blogging can be kind of scary. You’re putting yourself out there for the world to read and see. You’re making yourself open not only to praise but to criticism as well (I’ve personally experienced this which actually led to a boost in traffic). You can learn on your own. I always say that pretty much everything nowadays is “Googleable”. The internet is truly a wealth of information. But as a business, you have to remember that time is money. Do you really want to spend the majority of time RESEARCHING stuff for your business? You aren’t a scientist. Or maybe you are? If anything you’d probably rather spend time attending networking events, having coffee dates, create contracts and proposals – anything to increase your potential to “Make the Bacon.” You want to focus on the things that can help grow your business. (Sorry I had to put it in there). The information is summarized and laid out in an organized fashion. What you need to know is there. Someone who has already run through the gauntlet (i.e. ME) wants to help you and make your life easier. You don’t have to spend hours upon hours sifting through so many articles and then suffering from multiple-tab syndrome (It’s a thing, look it up). Trust me, I ‘ve been there. Unless you like doing research (I sort of do, hence my background in Science) and have all the time in the world, you’re better off taking a course. They say the best people to learn from are the ones who have more experience, who have been there. If you’re an athlete you want to train with someone who will push you. You’ll want to compete with someone who is better than you so they can push you to be better. Why wouldn’t you want to learn from people who have done it before so that you could save time and avoid the common mistakes? That’s not to say you won’t make any mistakes because well, everyone does, there’s no way around it. If you have the right tools and knowledge, you’ll be able to make more educated decisions and develop more insight. Just so you know, it’s ok to be scared. It’s crucial that you don’t let it stop you from doing things that will help your business or from getting where you need to go. Even after over 5 years of blogging and several hundred blog posts, I still have a bit of nervousness when I schedule the post. But that nervousness is eclipsed by excitement because I’m happy and excited to share things with my readers that I know they’ll benefit from. It’s one thing to try something and to struggle along the way, not have it work the first time around. But it’s another thing to hesitate and not do it at all or to try and give up only after several months. Aside from myself offering workshops (in-person) and services (offline and online), there are a couple of other places where you can take courses if you are based in the Greater Toronto Area. More and more organizations, institutions and businesses are realizing there is a growing demand for help that needs to be met. There are a lot of people and agencies that offer services to manage your blog for you. This is totally understandable if you prefer to be more of hands-off. To be honest, though, I haven’t seen many courses or workshops available for blogging in general, which was one of my main reasons for providing these services (globally) and workshops to people in the area. Facebook decided to change their NewsFeed algorithm. Who’s to say that the other platforms won’t change it up somehow? Google’s search algorithm can also change. Basically, there are a lot of things on the internet that are well beyond our control. I know that blog content is shared through social media platforms but you can still share your content via other ways such as guest posting or email marketing to name a few. Before all hell breaks loose in the world of Social Media, perhaps it’s time to strongly consider LinkedIn. You know, that platform that most people just slap their resume on, check it once every few months and hope for the best? Remember that it’s called social media for a reason. You need to be social!! It also has it’s own blogging platform. UPDATE: Sign up for the workshop mailing list to get notified about future blogging workshops in the Greater Toronto Area. 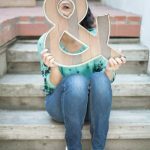 Need a bit of a blogging boost? Spots are still available for the blogging workshop!